I love this SU set and haven't used it in a long time. It surfaced again during my reorganization I did this weekend. 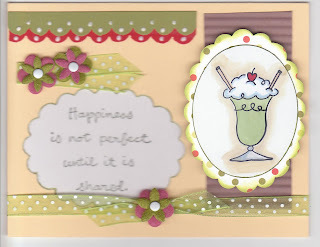 What a happy card this made! I hope you like it. CUTE and I love those litte girls too!! !